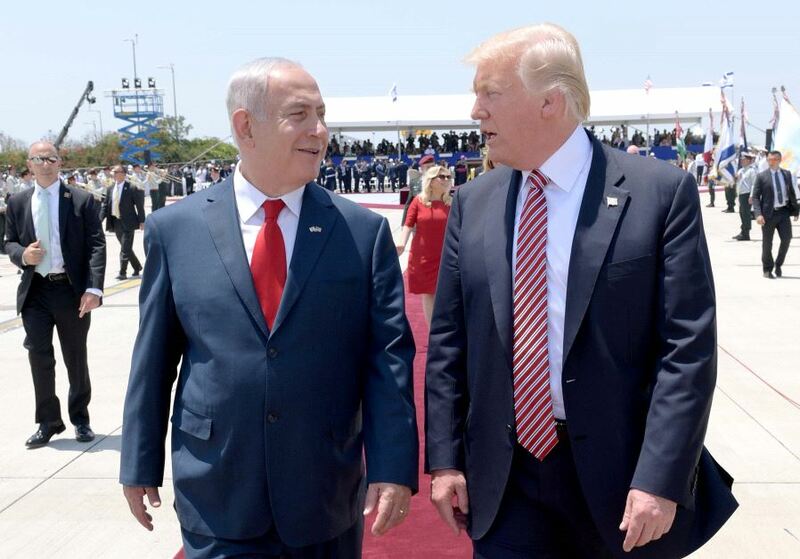 President Trump’s peace plan for Israel and the Palestinian Arabs, his attempt at the “deal of the century,” will apparently soon be revealed to the world. His envoys, Jared Kushner and Jason Greenblatt, have been making the rounds in the region to get Arab allies on board. Israel’s Prime Minister Benjamin Netanyhau has paid a visit to the King of Jordan. No one yet knows the terms of this deal. Palestinian Authority leader Mahmoud Abbas has refused even to talk to the United States about it and has presumptively rejected it sight unseen. The message he has received, however, is that the days of using such rejectionism to stymie progress are over. If he won’t agree to these terms, the Israelis will have U.S. backing in doing what they need to do to safeguard their security. And the Arab world has indicated that it will raise no serious objection. Abbas and his camp are in effect being told: “You lost. Now get over it.” So will they? As has been clear for decades, there are no terms on which the Palestinian Arab leadership can ever accept the existence of the State of Israel. Until now, the West didn’t believe that. It thought that if only Israel would give more, and then more again, there could be a two-state solution and an end to the conflict. This merely demonstrated the delusion born of Western hubris that the agenda of everyone in the world is negotiable. It failed to grasp two crucial aspects of the Palestinian Arab story—one dating from the 1930s, and the other going back to the seventh century. Consider this: Strikingly, the image Palestinian Arabs present to the world systematically appropriates for themselves characteristics of the Jewish and Zionist experience.